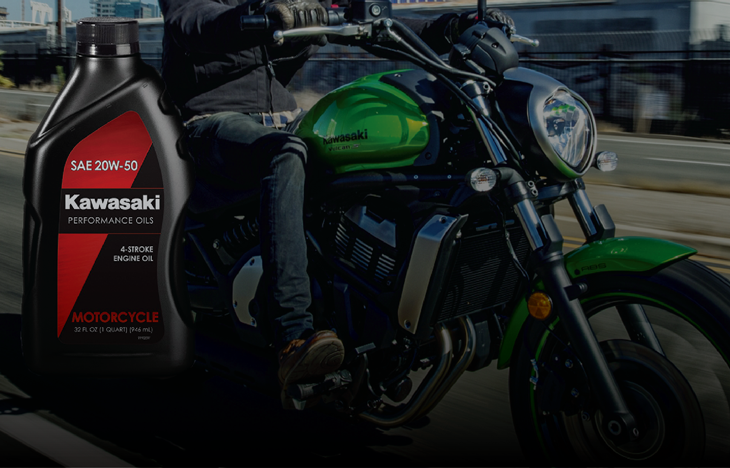 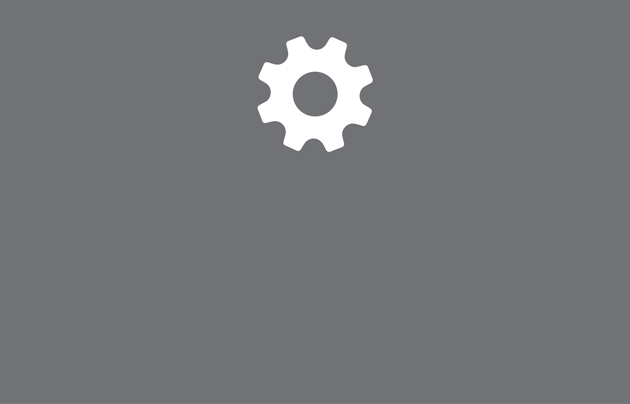 Babbitt's Online is now offering a wide selection of Kawasaki Performance Oils & Chemicals. 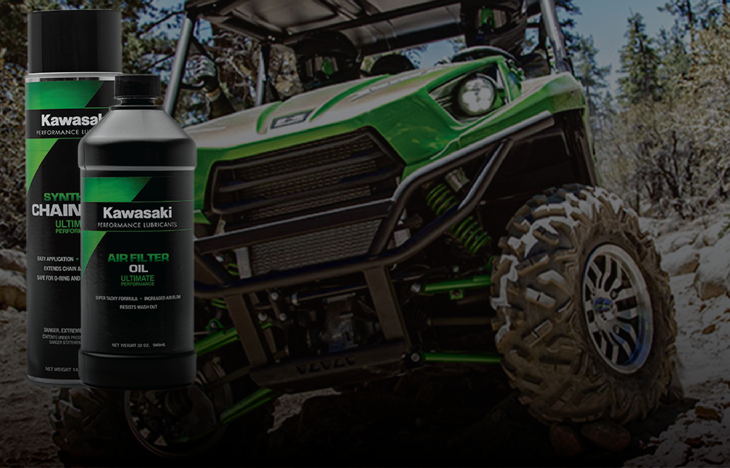 Your Kawasaki engine works hard to deliver efficient, reliable power. 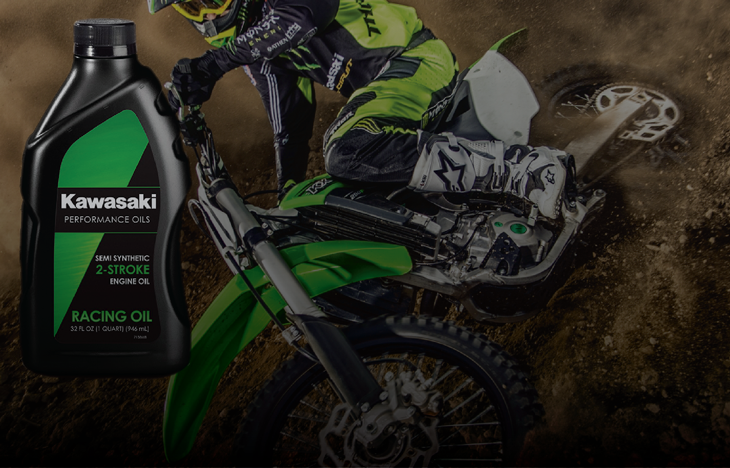 Kawasaki premium oils are uniquely formulated to give your machine the superior performance it can depend on.